Fly is a registered trademark of ASN IP Limited. Fly conquer hearts of consumers by offering a wide range of unique models in all categories: classic phones, smart phones, tablets. 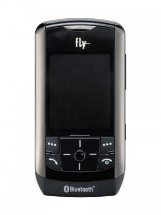 Fly started as a small company producing mobile phones in a variety of form factors: classic, clamshells, sliders. 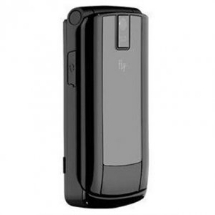 Soon company has achieved rapid growth and entered the top-5 brands in the Russian mobile market. 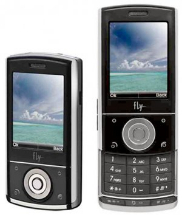 Maintaining a strong position in the segment of classic phones, in 2012 Fly took new stage of development - smartphones market. Sell Any Mobile is currently comparing 4 products of Fly from UK's top recycling companies of Fly that buys Fly products. Currently we couldnt locate any recycling that is paying cash for your Fly products or can trade in your Fly items. We update our database of 4 mobile phones, gadgets, game consoles, tablets, television, video games & mp3 players almost every 2 hours to get you the best price you can get in UK. If we detect any recycler or company can buy your Fly products for cash we will list them on our website.